Can your company respond quickly, no matter which way the wind blows? Can it adapt effectively to the widespread transformations reshaping countless work environments? If you’re stymied for the answer — or far worse, if you must admit that you’re not ready for change, chances are better than excellent that your enterprise will experience very serious consequences. 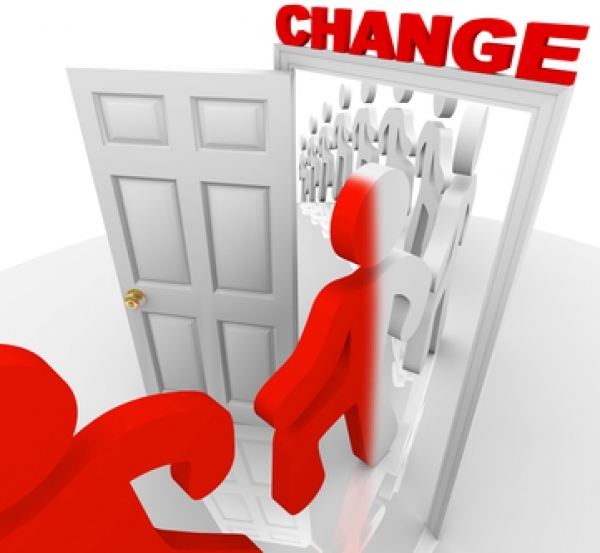 Like it or not, change is taking place in countless work environments at a rapid clip. If your business can’t react with sufficient speed, it will find itself playing a frustrating game of catch-up – a game it is not likely to win. On the bright side, any enterprise can improve its adaptability by embracing the advantages of HR software. Consider the skills issue, for instance. Abilities and talents that once were cutting-edge only a few years ago now may be woefully obsolete and irrelevant. Any business hoping to remain competitive must ensure its skills reservoir is up to date and can change with the times. Fortunately, HR technology enables human resource managers to meet this persistent challenge. By providing quick and easy access to key employee data, the software offers a complete picture of in-house skills. Should deficiencies emerge, management will have enough lead time with which to cover any gaps. In virtually any environment, of course, time plays an important role; in the workplace, the passing hours are crucial. The alternative hardly would be welcome by personnel managers. Frantic efforts to compile employee data would be the first required action. Information would have to be pulled from multiple resources. And precious time would elapse before management even knew deficiencies existed. Following this inconvenient phase would be more equally frantic searches, both inside the enterprise and out, to find needed talent. By offering instant access to well-organized data, HR systems greatly minimize the required search time. If you have any questions about using HR systems to adapt to workplace changes, please reach out HRsoftware.ME. Our team will be happy to provide additional information and answers to all your questions.